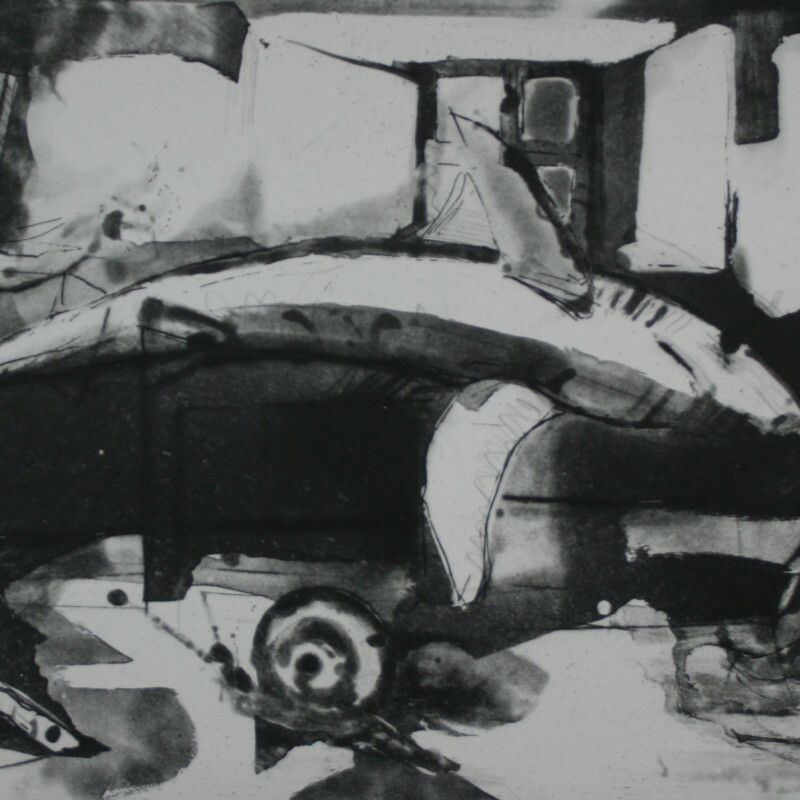 Diarmuid Delargy studied at the Slade School of Art and was awarded the Dublin Large Format Printmaking Gold Medal and has exhibited widely both nationally and internationally. His practice places great emphasis on the etching surface and explores the existential dilemma between Art and Extinction. His work is derived from a cross fertilisation between several media including drawing, painting and sculpture. His prints are totally chiaroscuro, exploring the subtleties of tone potential.